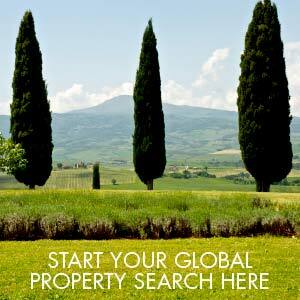 If you want expert advice on selling your property to an international market, look no further! Based in Sarteano (SI) Tuscany Inside Out has been selling prestigious property in the area since 1989. The combination of our longstanding knowledge of the Tuscan and Umbrian market combined with our relationship to Knight Frank, the world's largest privately owned global estate agency with almost 300 offices worldwide guarantees you the widest possible exposure for your property and a dedicated professional team to plan your marketing strategy, keep you up to date on current market conditions and, through the Knight Frank award winning website and database, give you access to an unrivalled source of purchasers.